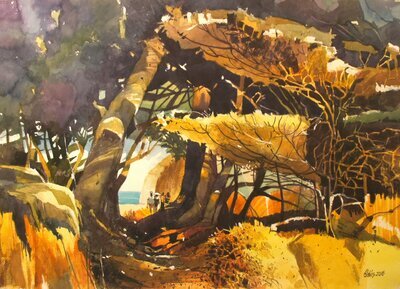 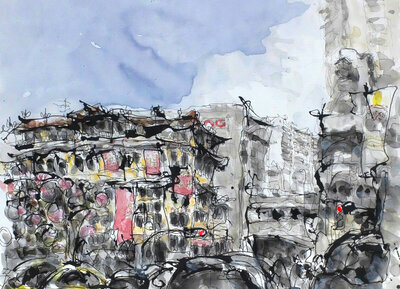 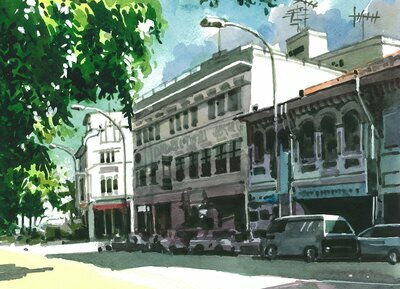 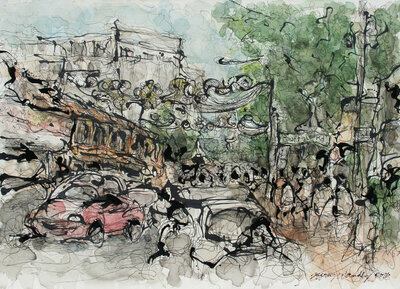 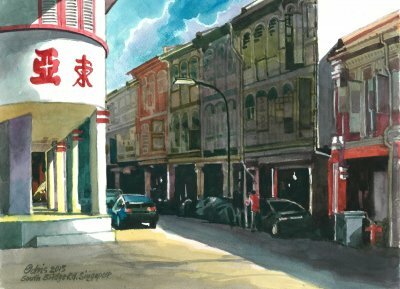 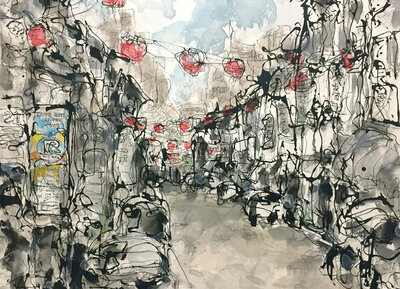 Maya Gallery presents a double treat of watercolour and ink by local artists, Idris Ali and Jeffrey Wandly. 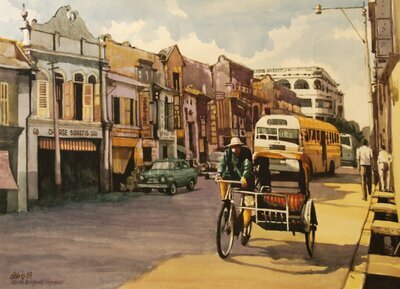 Using their specialised art forms to preserve heritage buildings and landscape on paper and canvas, they unfold the stories of yesteryears for future generations to inherit and cultivate. 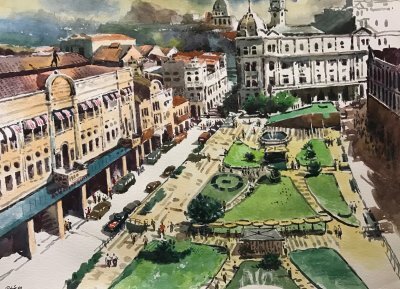 Juxtapose with the rapidly changing and dynamic urban landscape, these works serve as a reminder to reflect upon our nation’s progress through the years.